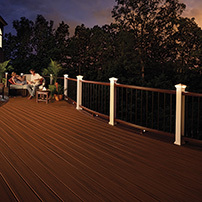 Create dramatic effects that make a home and landscape come alive at night. Available in a range of light spreads, including uplights, flood lights, well lights, down lights and mini- or micro- fixtures. 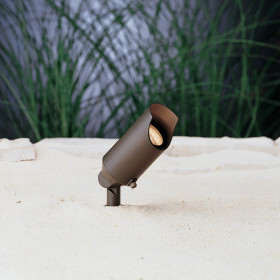 Subtle designs blend into the landscape, allowing the light to shine through - any way you choose.